No one likes to have their vehicle towed. Rest assured, we offer secure storage, polite service, and an impound lot that never closes. 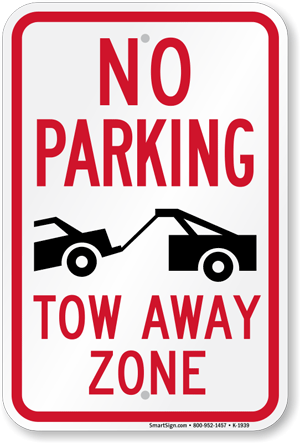 Contact 317-244-TOWS (8697) to retrieve your vehicle.